Mere minutes from EXXON Springwoods Village! Perfect for a relocating family! 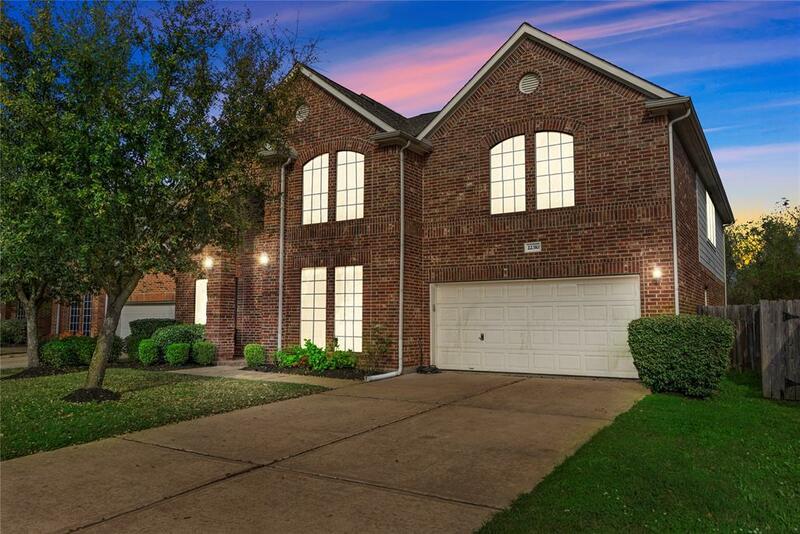 Tucked away on a Cul De Sac, one of the largest J. Patrick floor plans in Bridgestone Lakes! 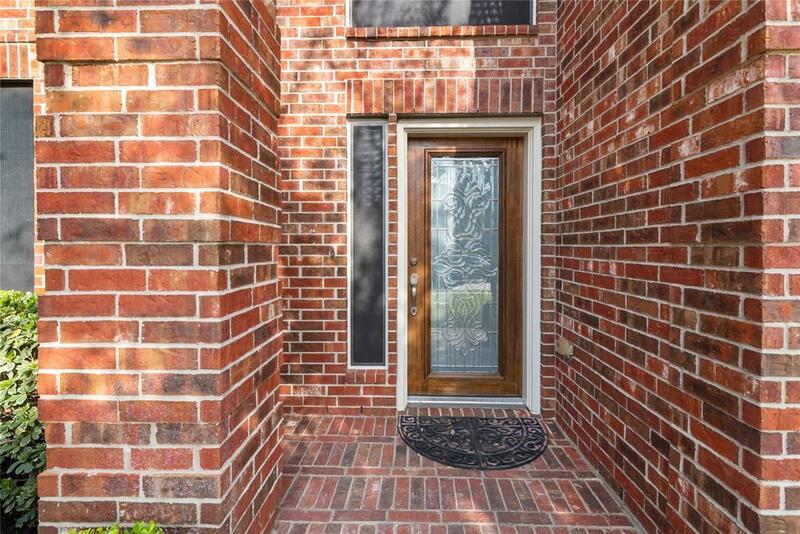 Gorgeous brick facade, solar screens, sprinkler system, well maintained yard, North/South exposure, freshly power washed exterior drive/walk, and NEVER FLOODED! Inside you will find ample room for all your families needs. 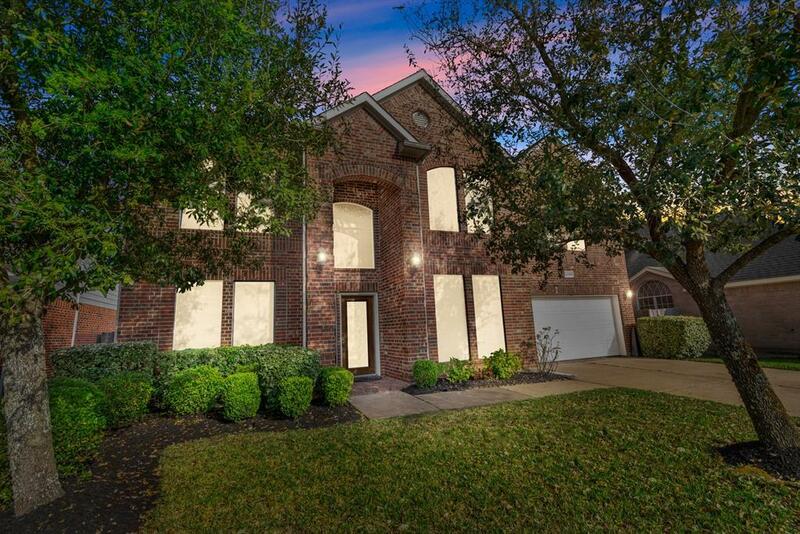 A sparkling interior boasts a Study, Game Room, Formal Living, Formal Dining, Media Room w' theater seating/in wall sound included, large secondary/guest bedrooms, and an awesome Master Suite downstairs. Spread out, or gather in one of the formals, options are endless! Granite counters, gas range/oven, cabinets galore, stylish custom granite sink, the island kitchen is a chefs dream, open to common areas! 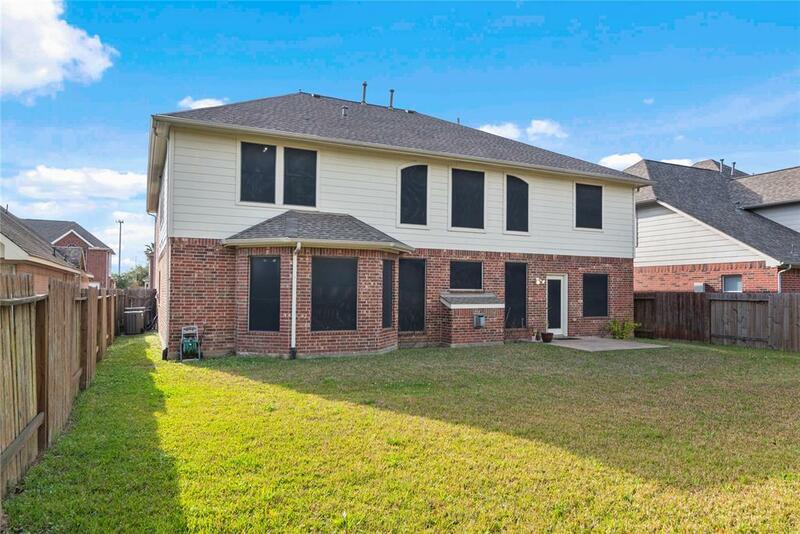 Large/ample windows give airy views into your huge backyard, no back neighbor, and LOTS of natural light! Move in Ready! Largest Floor Plan + Competitive Price + Location = Great Value!